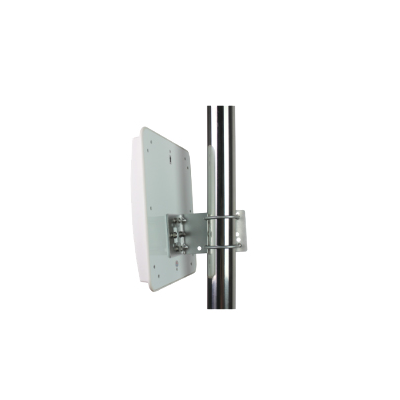 This antenna is available in a wide array of types including high sensitivity, alterability, mobility...etc. The antenna has been good at designed, superior performance, and better than cord antenna. The signal and coverage are also broader.